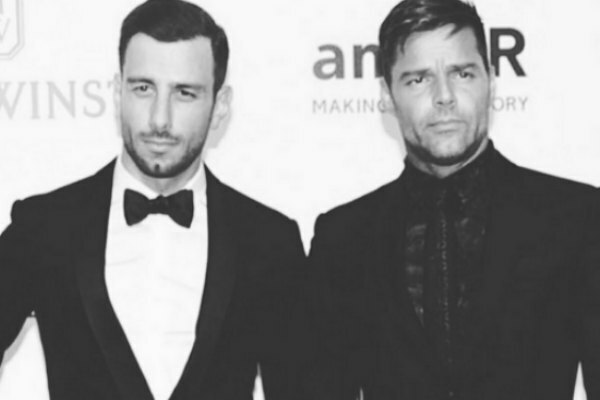 Singer-actor Ricky Martin and husband Jwan Yosef on Monday announced the birth of their baby girl. In January, 2018, Martin, 47, revealed that he and Yosef, a conceptual artist, had secretly married. Martin, who came out gay in 2010 after denying rumors about his sexual orientation, and Yosef are raising 10-year-old twin sons Matteo and Valentino.